In 1964, two recent graduates of architecture at Harvard University set about providing fellow architects, commercial artists and designers with a convenience they had never had: a single source for all design supplies and equipment. They called their business “Charrette” – the intensive activity that ensues leading up to a design deadline – befitting for their business of efficiently supplying essential tools to individuals in the heat of meeting deadlines. Before long, the young entrepreneur’s business was burgeoning and recognizing their customers’ need for reprographic services in addition to supplies, in 1966 they acquired Stone Reprographics, an established blueprint and photo reproduction house. This was the beginning of a business that has expanded and evolved in pace with technology and remains committed to providing efficient, high quality service solutions to business and design professionals. Today, the company now known as The Color Company, provides services and software for greater efficiency in document, print, and information management through Managed Print Services s with client firms nationwide; through service centers in the Northeast, and via online access. 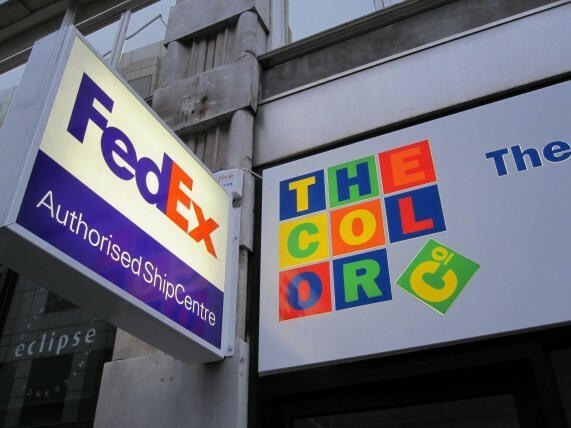 The Color Companys global HQ is in the heart of Central London. 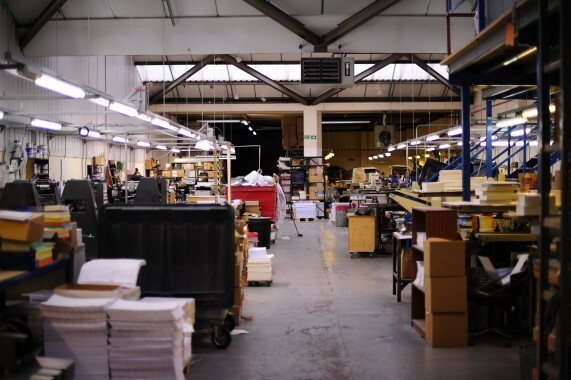 TCC employs more than 250 staff worldwide and has a network of over print centres throughout Central London and the North East of the USA with on site equipment in well over 100 client locations.